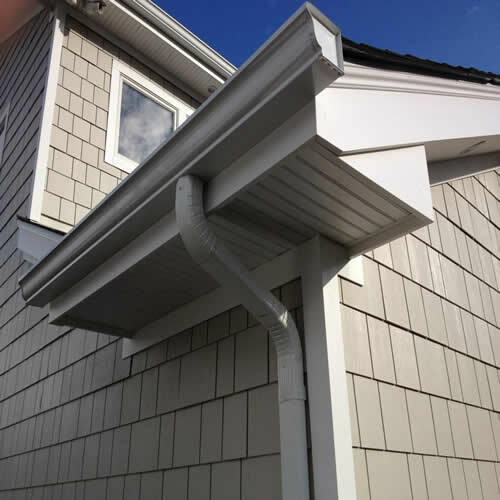 This customer in Copiague Harbor, NY wanted to go with a contemporary beach look while adding some crown moldings to add that little extra detail to enhance the curb appeal of their home. 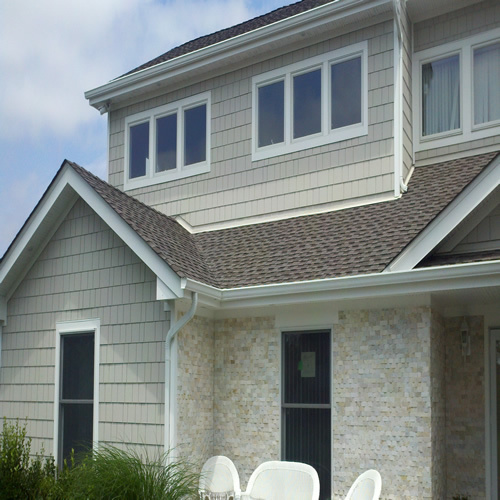 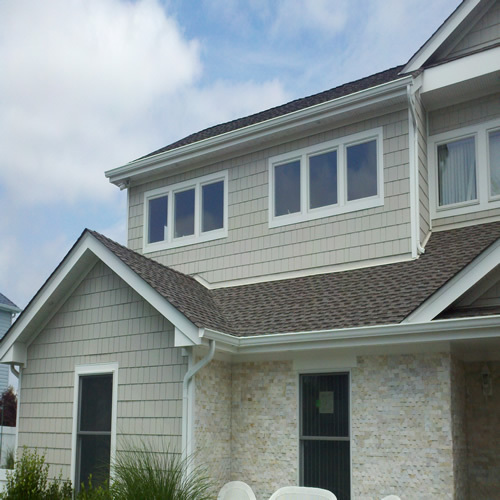 We recommended using James Hardie shingles because they are known for their “Cape Cod” beach style. 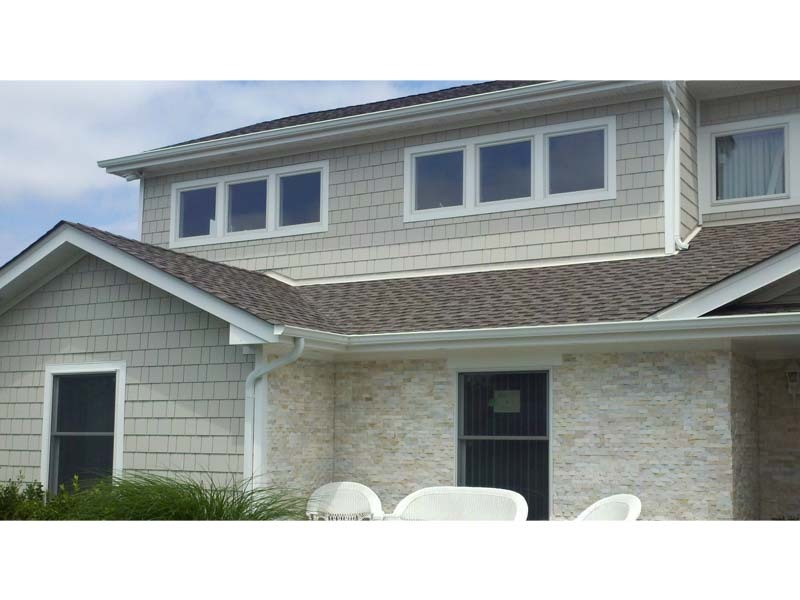 This home was renovated before Hurricane Sandy and due to James Hardie’s patented fiber cement, the homeowners were extremely happy the way their siding performed during the hurricane. 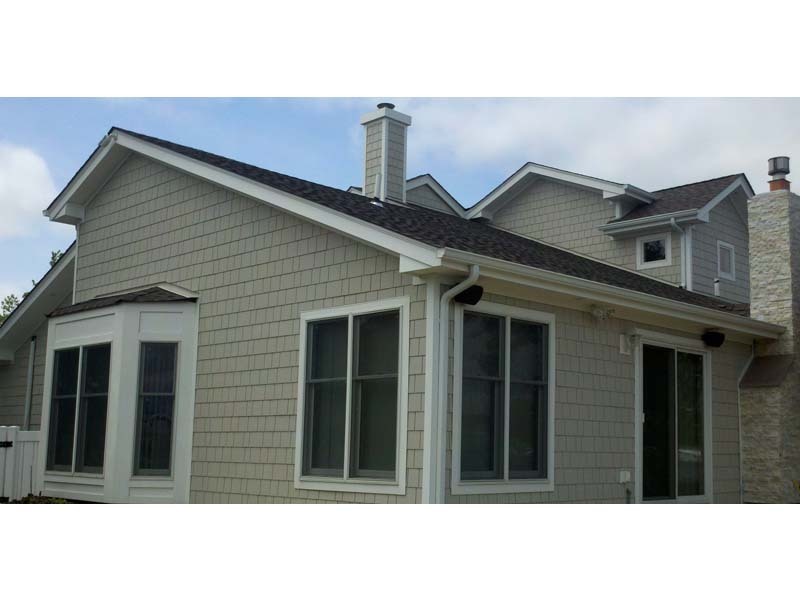 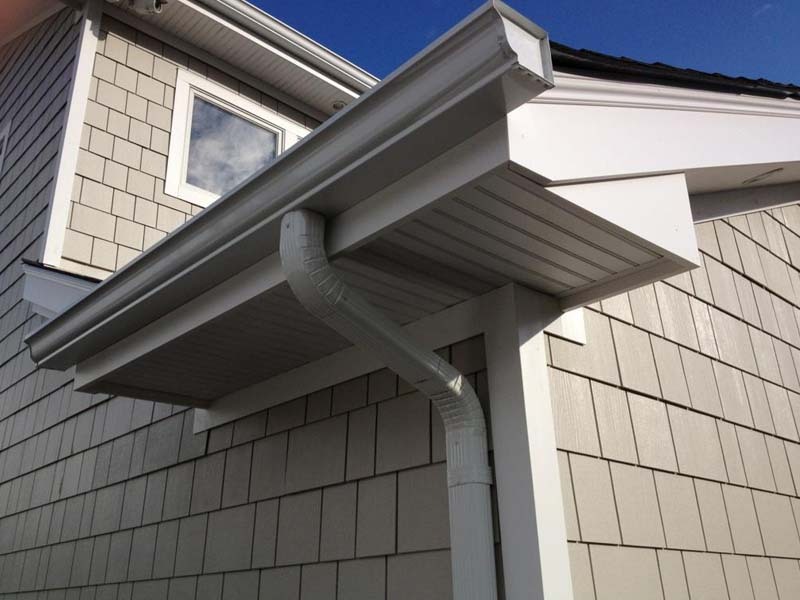 Not only were we able to give the clients the style they were looking to achieve, but we also provided them with a high-quality product that can protect their home from the harsh elements that Long Island weather can throw at it. 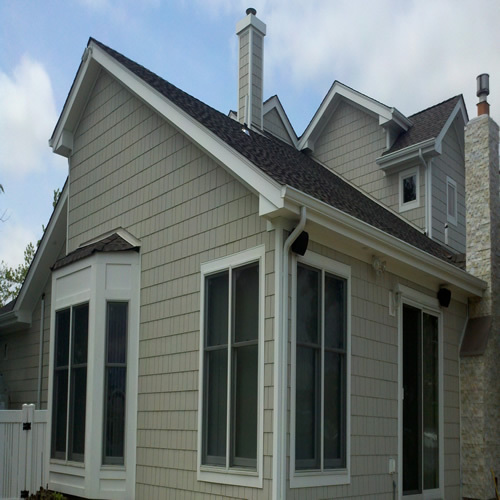 Check out the photos below to see how Good Guys Contracting upgraded the look of this home.